The business of beauty doesn’t always have to be so serious. 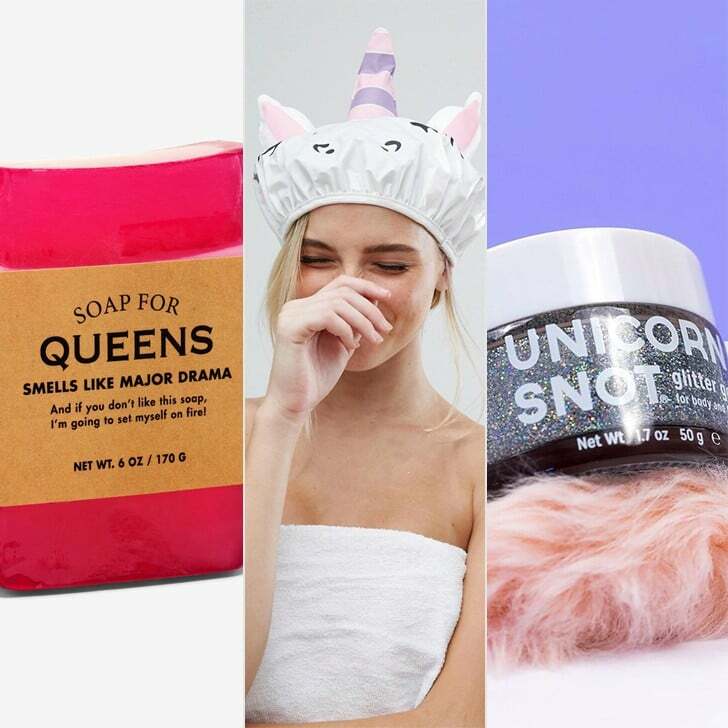 Amid the vast array of skin-saving moisturizers, fine line-fighting serums, and other sophisticated products understandably considered invaluable by many consumers, dorky unicorn shower caps also exist — and we wouldn’t have it any other way. 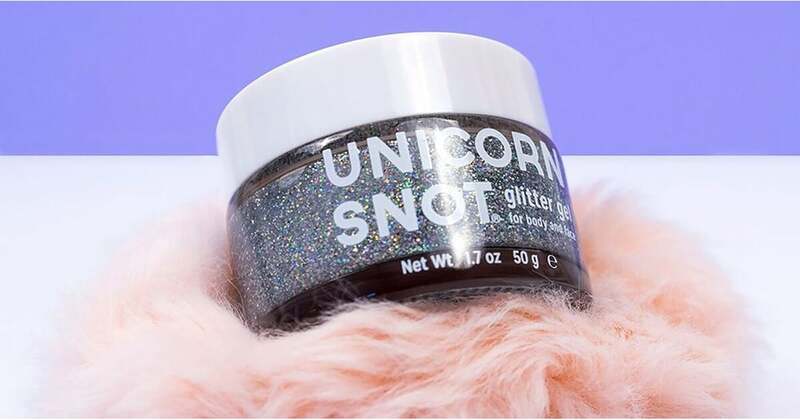 If you’re shopping for a friend in need of a good laugh, or a coworker with a lighthearted sense of humor, check out some of our favorite funny, creative, and delightfully quirky beauty products.